The West Africa Examination Council Today Released The Results for 2019 May/June WASSCE for School Candidates. Following the board statement through her Twitter Handle @waecnigeria 30 Mins Ago, it was stated clearly that the results for the 2019 May/June WASSCE have been released. 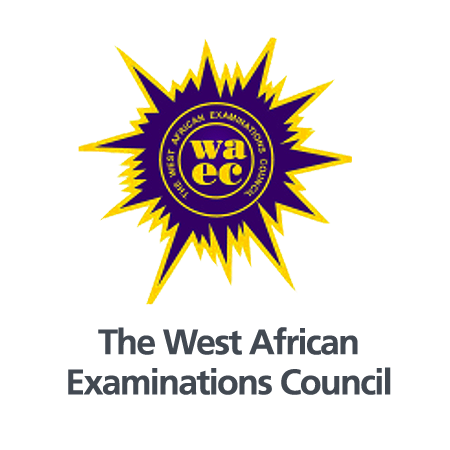 THE West African Examinations Council, WAEC 2019 Result has been released by the Council, and here’s a detailed simple step by step guidelines on how to check the WASSCE May/June 2019 Results. 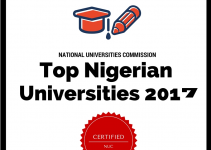 Before checking your waec result, you need to have the following documents/details with you. 2. WAEC Scratch Card PIN Number. Before you start checking your Waec result for 2019, please note that the scratch card is designed to be used five TIMES only. It’s very important and wise that while checking your waec 2017 result, you proceed and send your waec result to your email address where you can reprint it any time without having to purchase another WAEC Scratch Card for N500 or N600. Step 1. 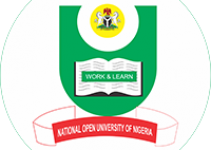 You are required to visit the WAEC official Result Checking website by CLICKING HERE. Step 2. When the above website loads up, you are required to enter your 10-digit WAEC Examination Number. Step 3: When you’re done, then proceed and enter the 4 digits of your Examination Year eg. 2019. Step 6: After selecting the type of examination, proceed and enter the Card Serial Number found on the reverse side of your Scratch card. Step 7: Then enter the Personal Identification Number (PIN) on your Scratch card. Step 8: After that, you can now check your result by clicking on the “Submit” button and wait for your result to be displayed on the screen. We’re wishing you the very best! Don’t forget to share this information with your friends on facebook, twitter and Google+, using the share buttons below.